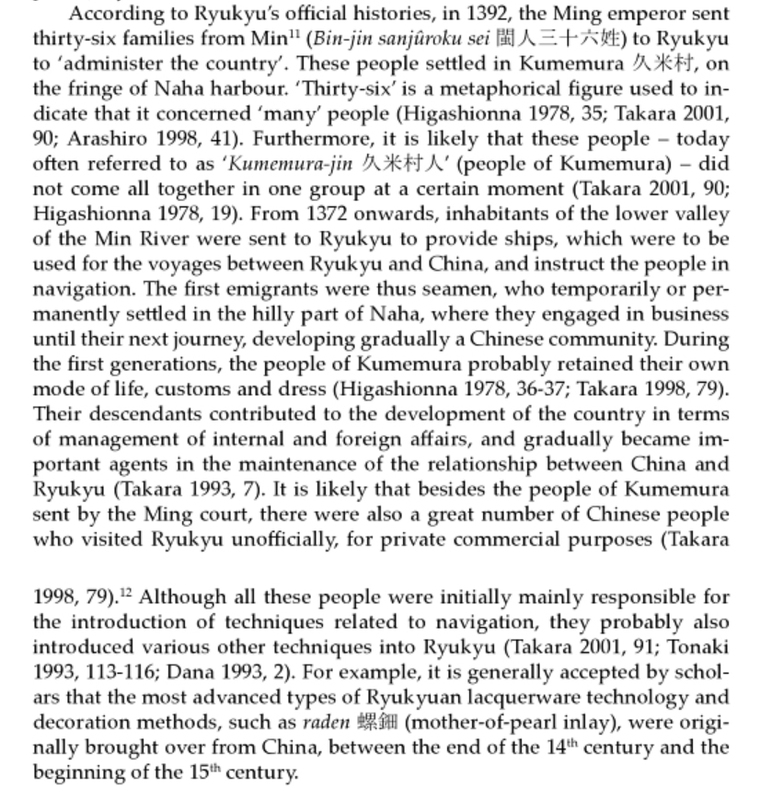 The following is an excerpt from Katrien Hendrickx’s The Origins of Banana-fibre Cloth in the Ryukyus, Japan, Leuven University Press, 2007. From pages 39-40. Click image to enlarge. This entry was posted in Culture, History, International, Technology. Bookmark the permalink.